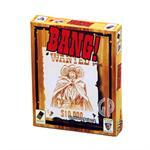 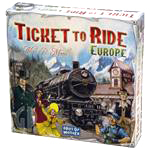 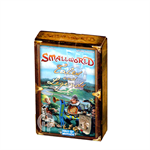 Drake says: "Be Not Afraid... is a Small World board game expansion. 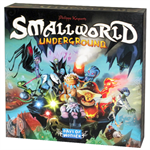 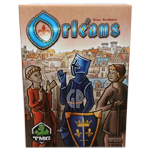 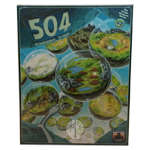 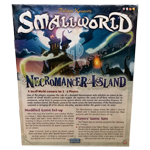 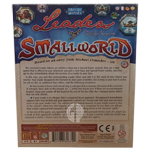 This new expansion for Small World includes a nasty lot of 5 new Races including Barbarians, Homunculi, Pixies, Pygmies, and greedy little Leprechauns.."
John says: "The Be Not Afraid expansion adds many more possibilities and special powers to Small World. 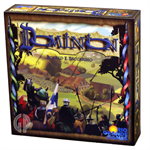 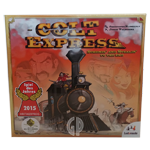 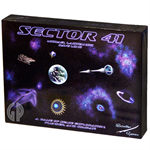 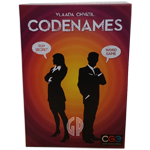 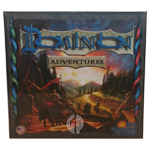 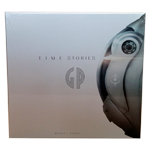 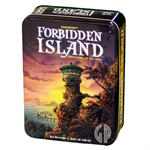 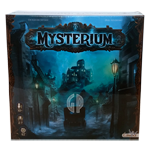 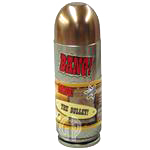 The tray that is included holds all expansions thus far." 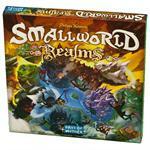 There are many frightening inhabitants of Small World, but to survive you must Be Not Afraid...! 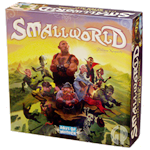 This new expansion for Small World includes a nasty lot of 5 new Races including Barbarians, Homunculi, Pixies, Pygmies, and greedy little Leprechauns. 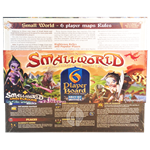 You'll also get 5 new Special Powers which allows you to leap over regions to conquer new lands. 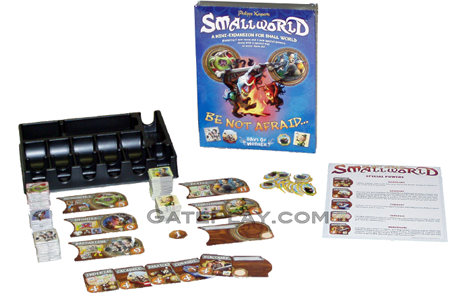 Be Not Afraid... requires the original Small World board game to play.. 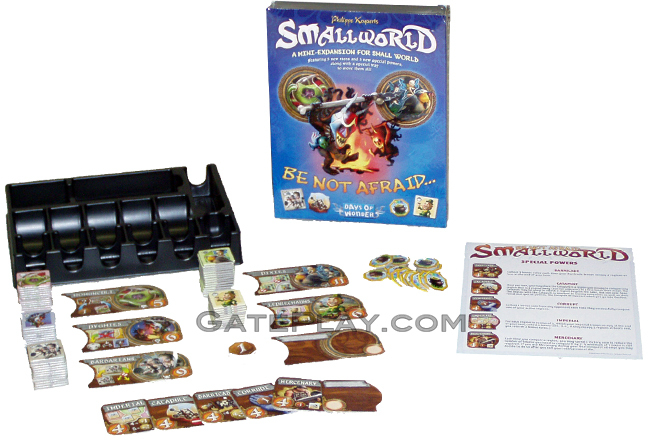 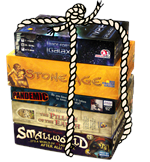 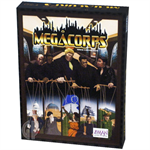 Check out "Small World: Be Not Afraid" on BoardGameGeek.com!